An example of a dataset in DataCenterHub. Information is arranged in columns and rows for ease of accessiblity. 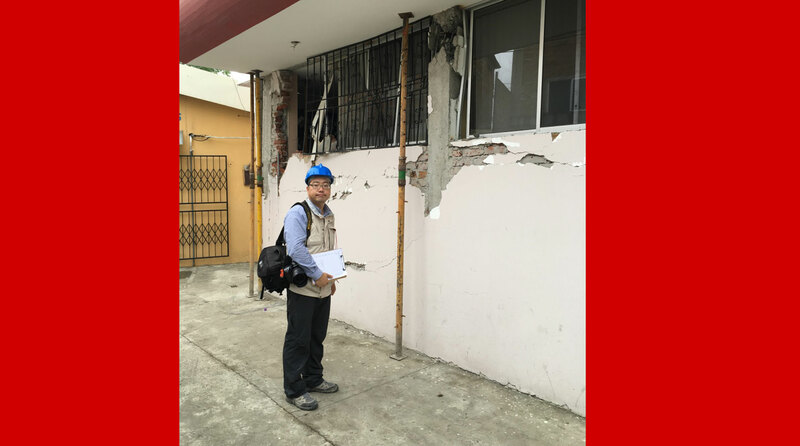 Dr. Sim surveying captive columns after the April 2016 earthquake in Ecuador. The results of this survey have been uploaded to the DataCenterHub platform. 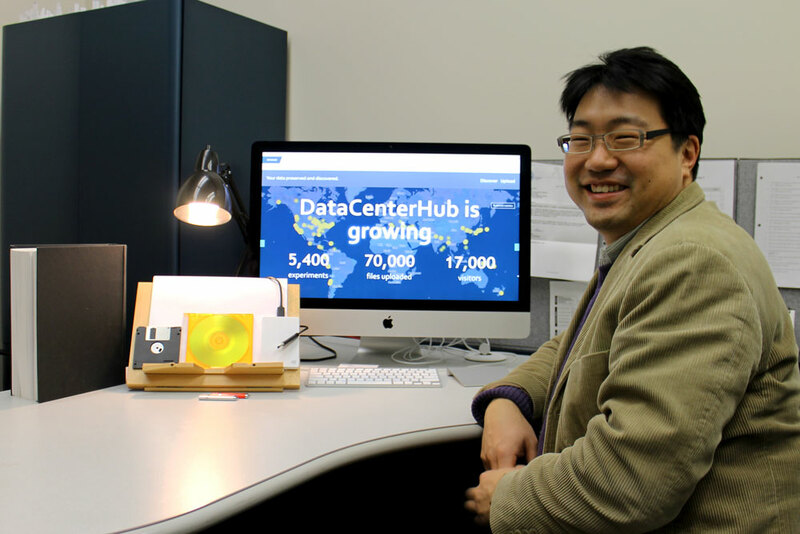 Dr. Sim is working to transfer the Nebraska Department of Roads' bridge database to the DataCenterHub platform. Chungwook Sim, Assistant Professor of Civil Engineering, is collaborating with computer scientists and librarians at Purdue University to build a cyber platform to preserve and share valuable research data. Typically, the results of research are summarized in journal articles. Sim believes this summarization, while helpful, can leave out data other researchers may find important. Sim is working to develop this cyber platform as a co-principal investigator of the project. The platform would allow a researcher to upload research data, reports, metadata, media files, and various key parameters of the research. The result of this research efforts is the DataCenterHub, which currently hosts over 30 terabytes of data on over 5,400 experiments around the world. DataCenterHub currently hosts data on a broad variety of subjects such as earthquake damage, liquefied sands, and honeybee mites. Sim is working towards transferring research data kept in physical storage devices, often living in silos, to an online, collaborative experience. DataCenterHub presents research data as tables with sortable, searchable columns for ease of use. 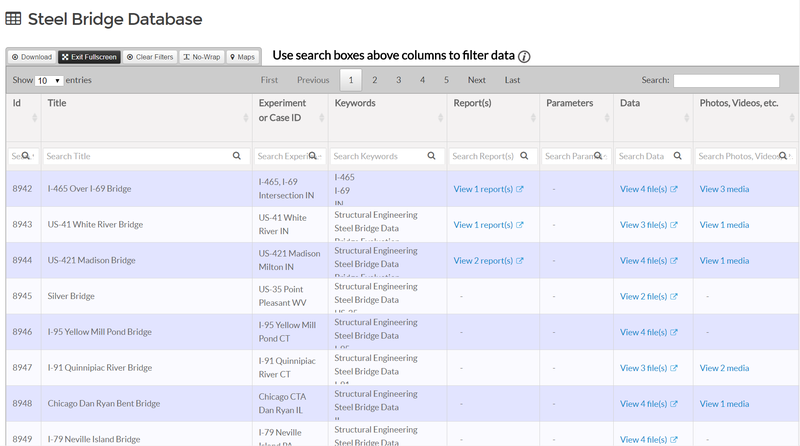 By performing keyword search, a user can sort and make comparisons between multiple datasets created by different users. 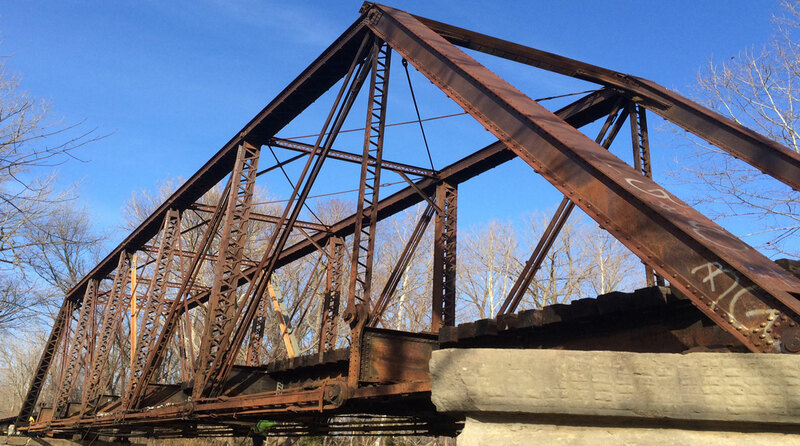 Dr. Sim is currently working with the Nebraska Department of Roads to transfer its bridge maintenance data to the hub to provide link between the National Bridge Inventory data for Nebraska and the State Bridge Inspection data in an easily accessible format. Along with the collaborative data exchange, DataCenterHub also provides private datasets, access restrictions within datasets, and allows for the addition of copyrights to datasets. For more information on the platform, please visit the DataCenterHub website. - For more information on the NSF grant.